The history of development over the past 24 years is a series of missteps and excuses – “Gross” mismanagement. 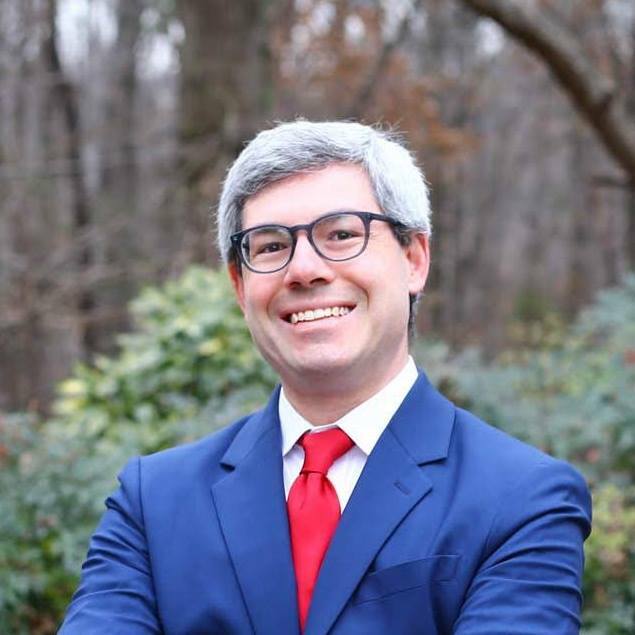 Steve Adragna will officially launch his bid for the House of Delegates at 2:00 PM on Saturday, April 6 at American Legion Post 172 in Springfield (6520 Amherst Avenue). 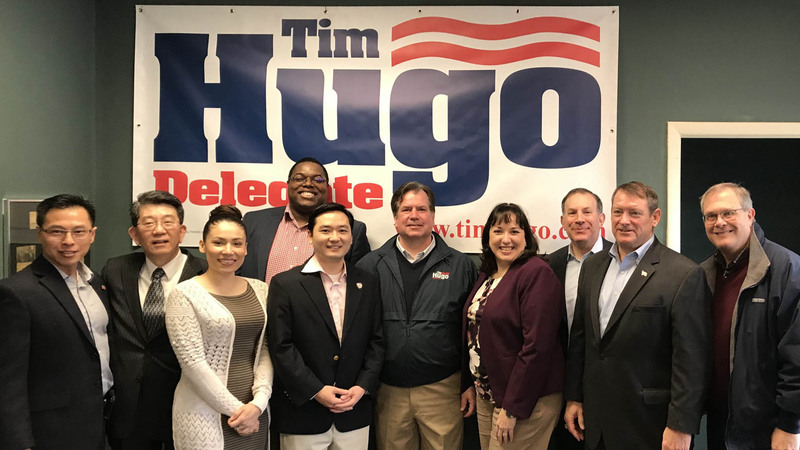 The Republican Party of Virginia’s 42nd Delegate District Committee will hold a mass meeting at 7:00 PM on Thursday, April 25 at the Knights of Columbus in Alexandria (8592 Richmond Highway). Today, Fairfax County Supervisor Pat Herrity (Springfield) stood at West Springfield High School and spoke about his record, laid out his vision for Fairfax County, and announced his plans for the 2019 campaign. 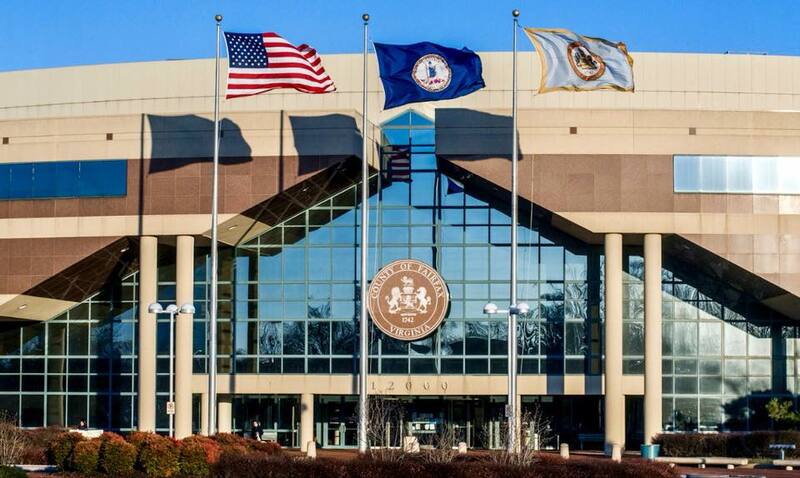 The Fairfax County Republican Committee calls on all Republicans, Democrats, and independents to get out and vote for U.S. Air Force veteran and Republican nominee Gregg Nelson in Virginia’s special election for delegate in the 86th District on Tuesday, February 19. Mr. Nelson offers a commonsense, mainstream alternative to radical Democrat Ibraheem Samirah. The Suburban Virginia Republican Coalition released a new video this week, showing that embattled Democrat Ibraheem Samirah’s hateful extremism goes well beyond his online screeds. The video documents that Dr. Samirah led efforts to boycott Hewlett-Packard (HP), only because they sold computers to the Israeli government. 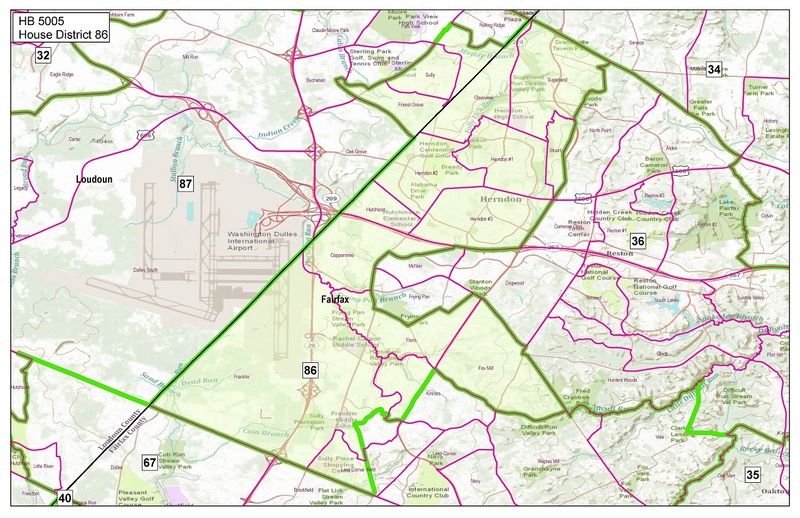 Has Samirah Lost Senator Boysko’s Support? Following coverage of Democrat Ibraheem Samirah’s hateful rhetoric, at least one fellow Democrat seems to have taken notice. Last week, Dr. Samirah’s Facebook page announced the endorsement of State Senator Jennifer Boyko. That announcement has since been deleted. Republican Gregg Nelson: “The metaphorical domino has since fallen here into our Special Election in District 86. 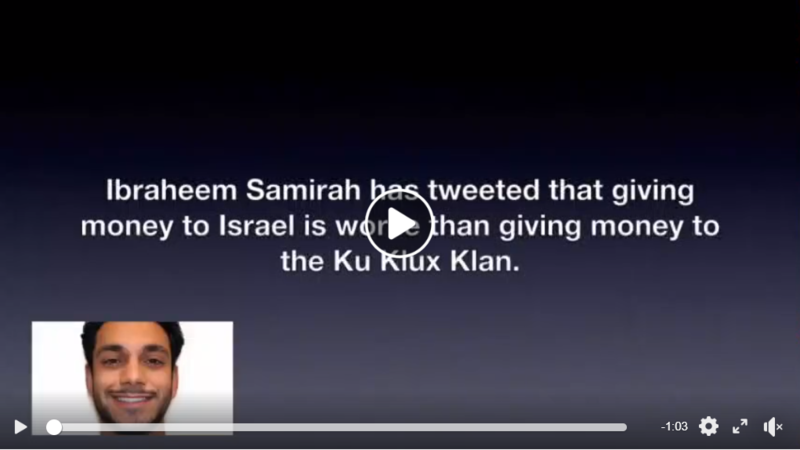 Democrat nominee, Ibraheem Samirah, was quoted in a 2014 Facebook post stating that funding Israel is ‘worse’ than sending money to the KKK. Taking from the playbook of his statewide elected idols, Samirah blamed his ‘impassioned’ college days for his actions.